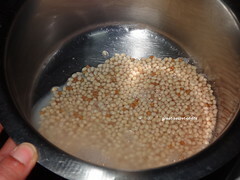 This time when I was in India I saw rawa from most of the millets. I really went on a shopping spree and bought pretty much all rawa. This has become a habit now .. Pick up any new food stuff first and start to think what to do with it later. 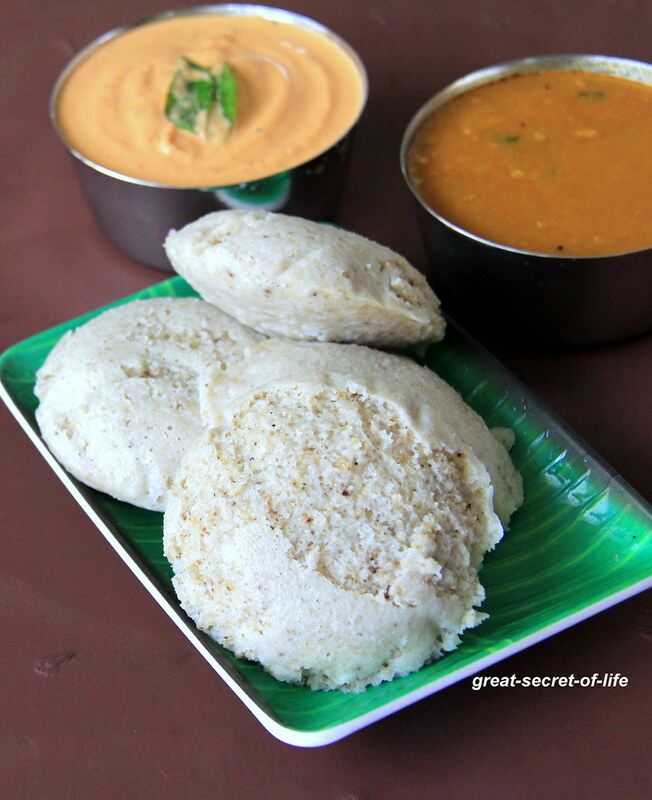 I have posted ildi made with idli rava and samai. 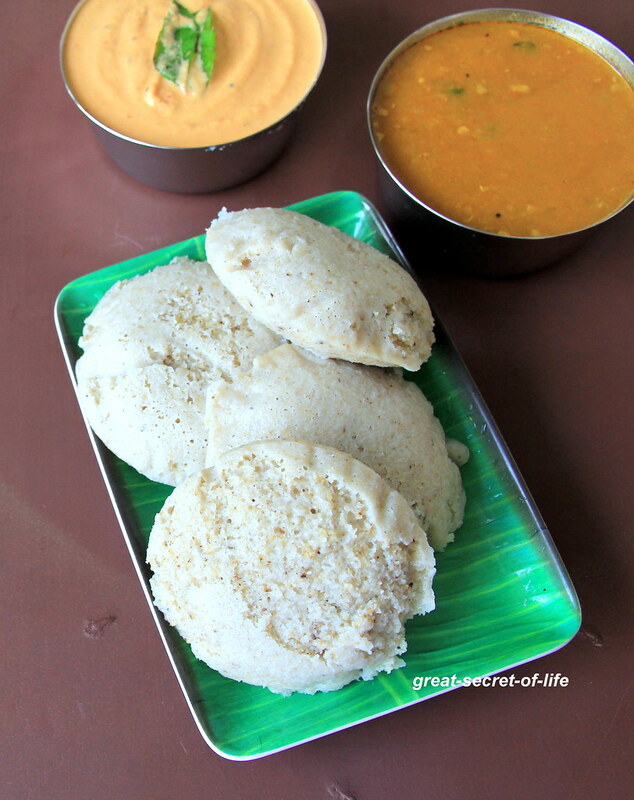 I find it is hard to go wrong with idli rava. 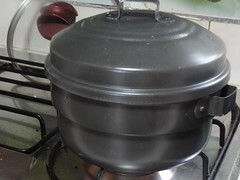 So this is perfect for bachelors who wants to try their hands in making idli. 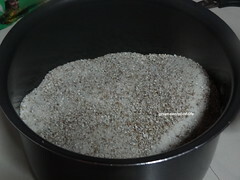 Grind urad dhal with adding water at regular interval till it is fluffy. In grinder (tabletop) it takes about 45 mins for me. 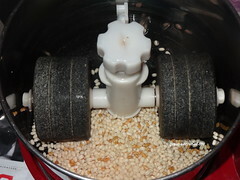 Remove it from the grinder and grind the millet and idli ravas. 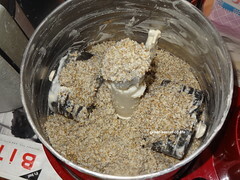 Add enough water. Grind it for 15 mins is good enough. 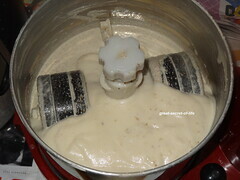 you have got almost whitish color.. Last time I made I got a greenish color. 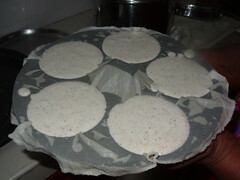 Will try your recipe.. Idli looks very soft and spongy.. So healthy and perfect! 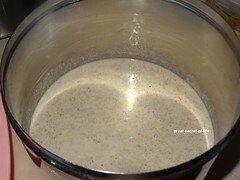 Where did you buy the pearl millet from? 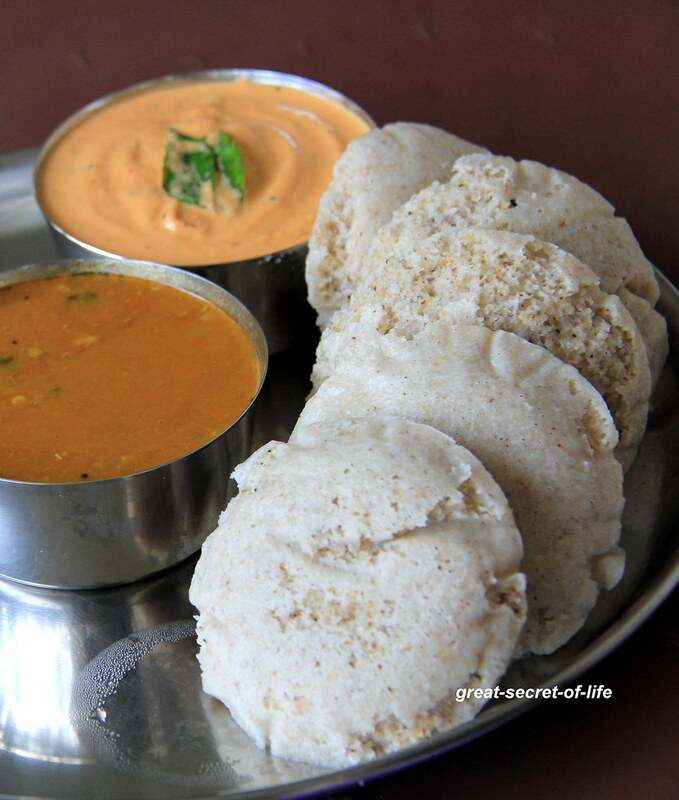 Idlis look soft and spongy, super..
Hi is it OK to do with whole kambu as rava is not available.If so what's the measurement?